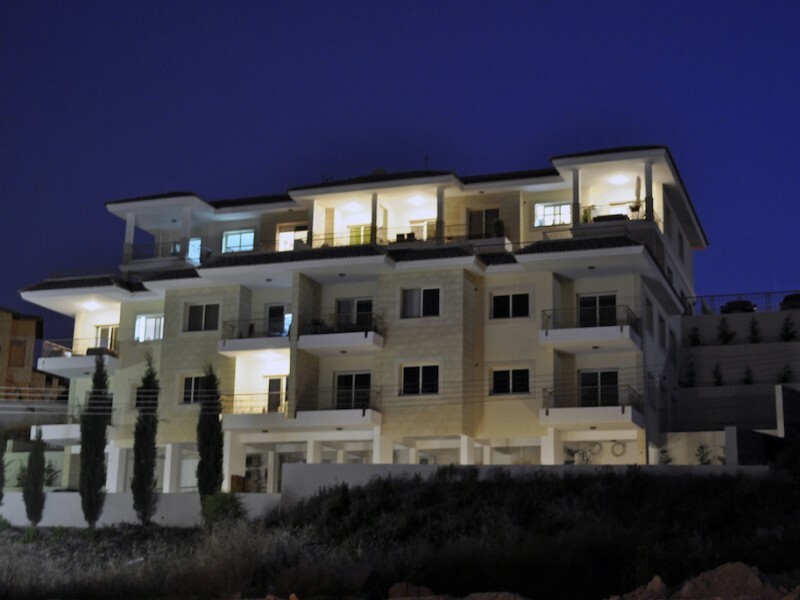 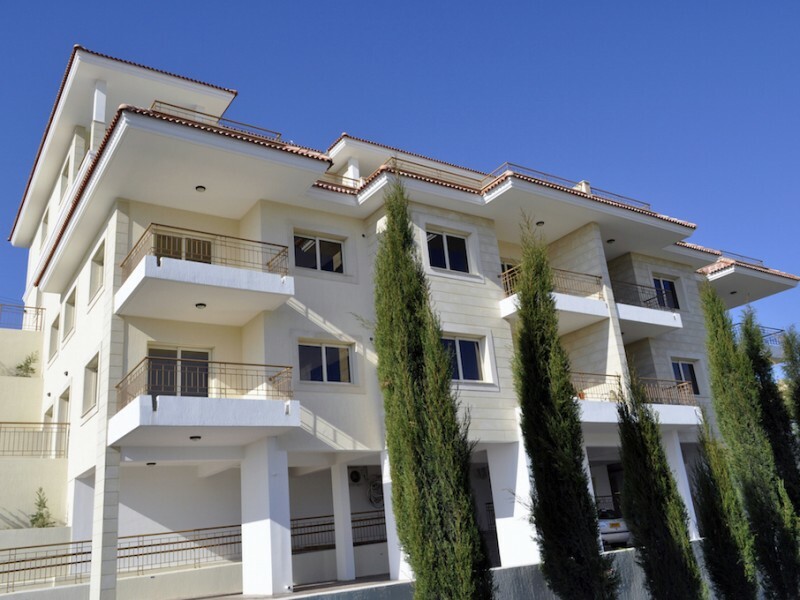 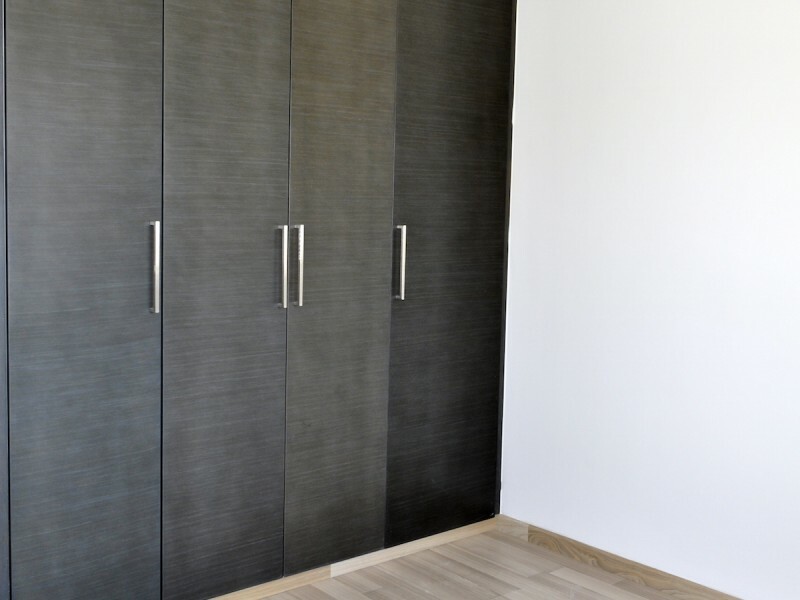 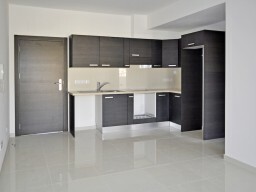 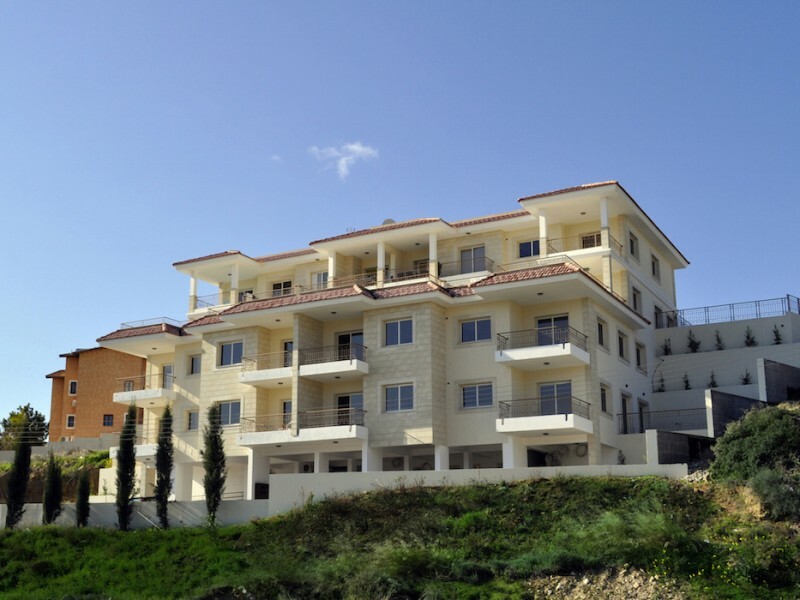 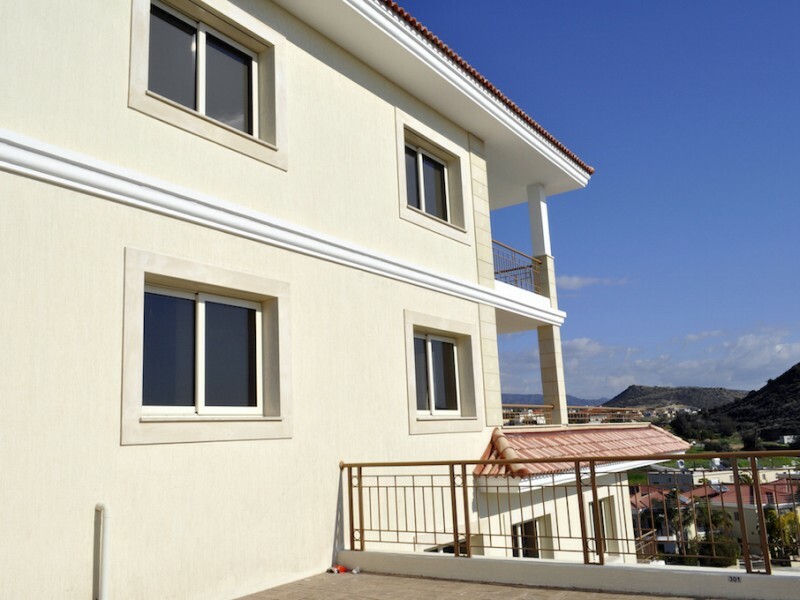 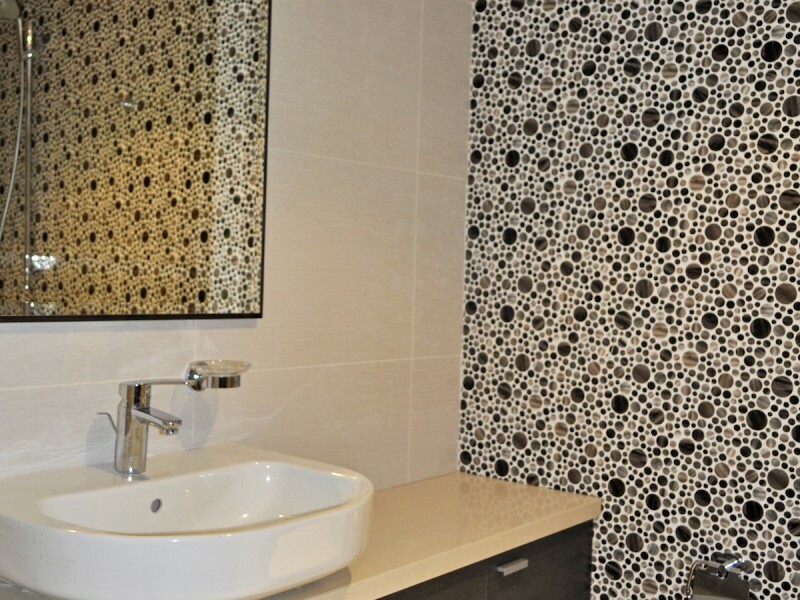 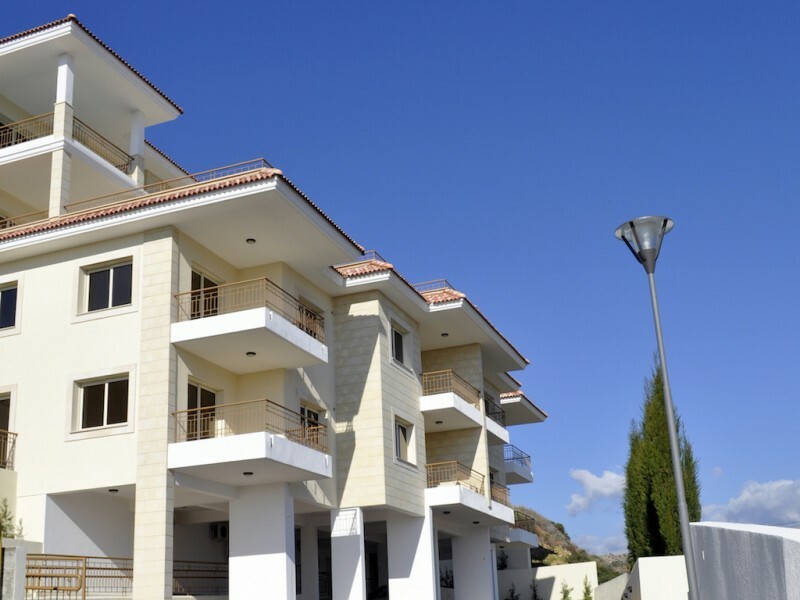 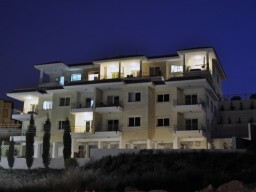 New apartments in a luxury residential complex on the outskirts of Limassol, the apartments are constructed in accordance with the expectations of customers who appreciate the comfort of their immediate environment. 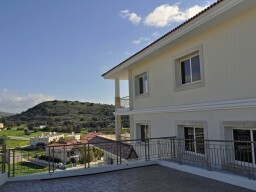 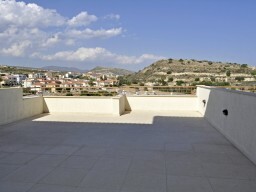 The complex offers spectacular panoramic views of the sea. 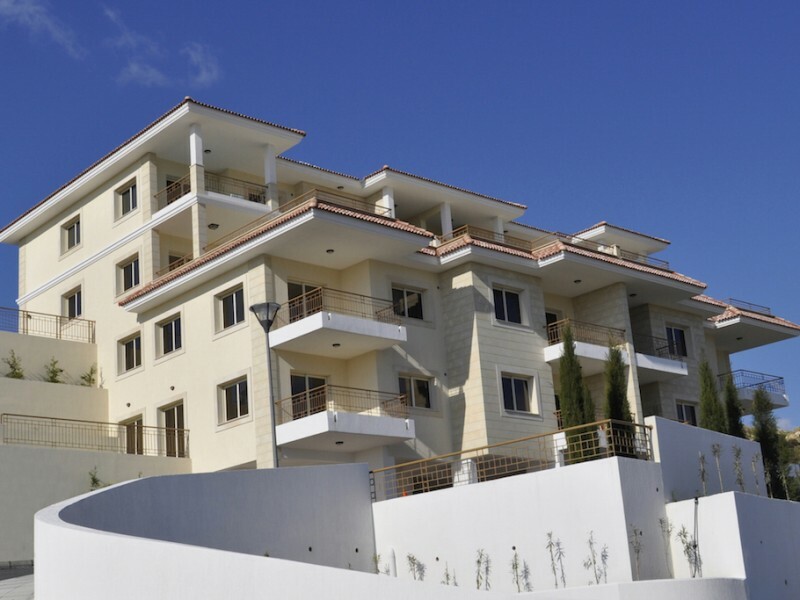 The architecture of the complex is its external design that combines the warm colors, a variety of high quality tiles and decorative stone elements. 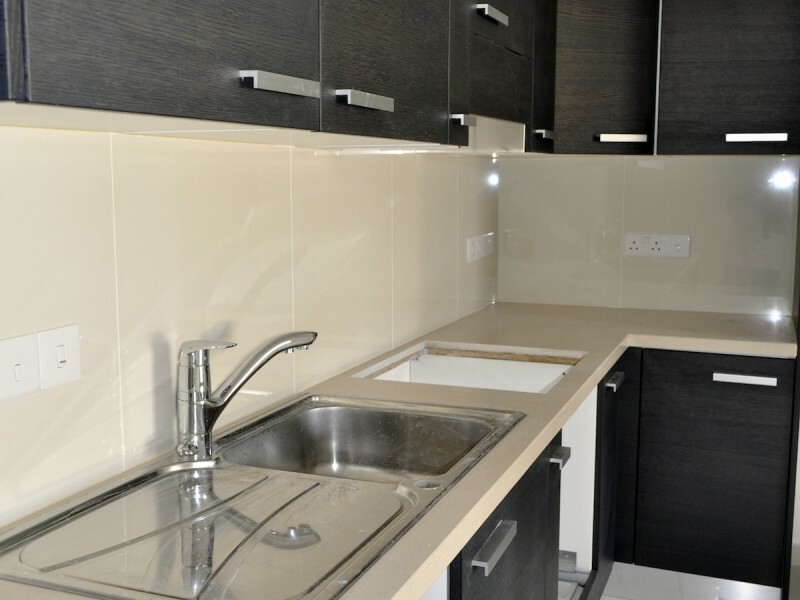 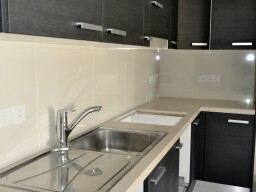 Infrastructure area provides you with everyday convenience in the immediate vicinity of the complex. 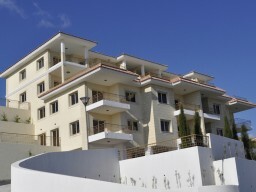 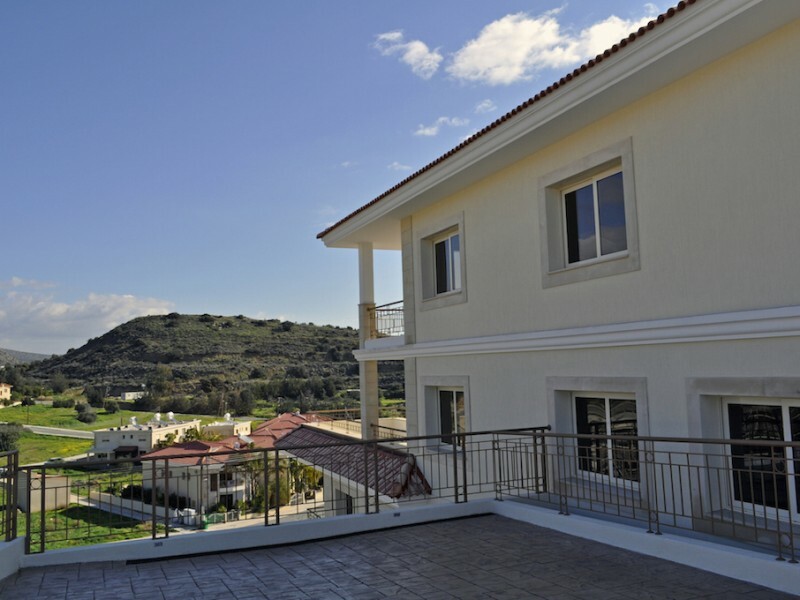 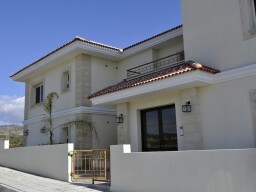 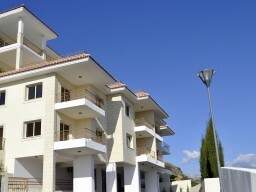 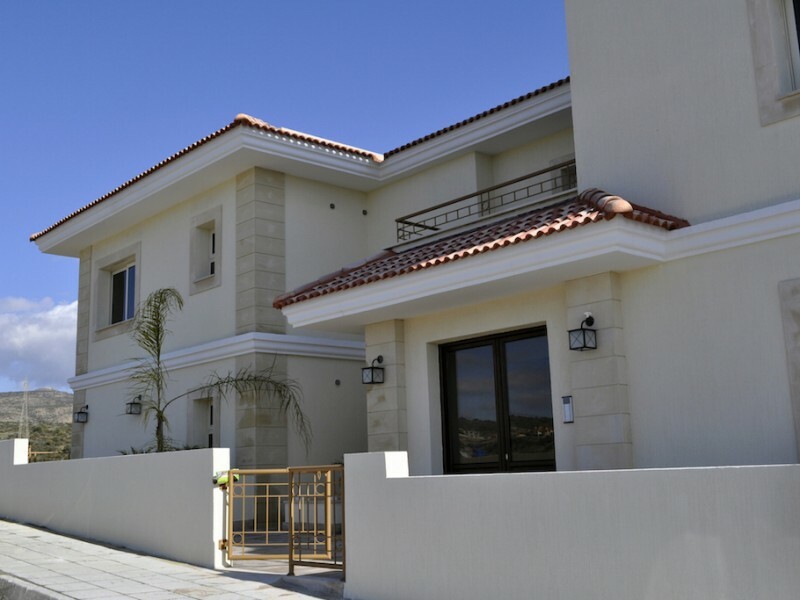 At the same time, it has additional advantages such as proximity to the sea and easy access to the highway that connects the main cities of the island and the two airports in Larnaca and Paphos.